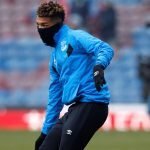 The January transfer window is just a few weeks from opening and Everton are expected to be active in the market as they seek improvements. Marco Silva has led the Toffees to significant improvements during the first few months of his reign at Goodison Park but there is still plenty of room to improve, with the priority likely to be a new top-class striker. 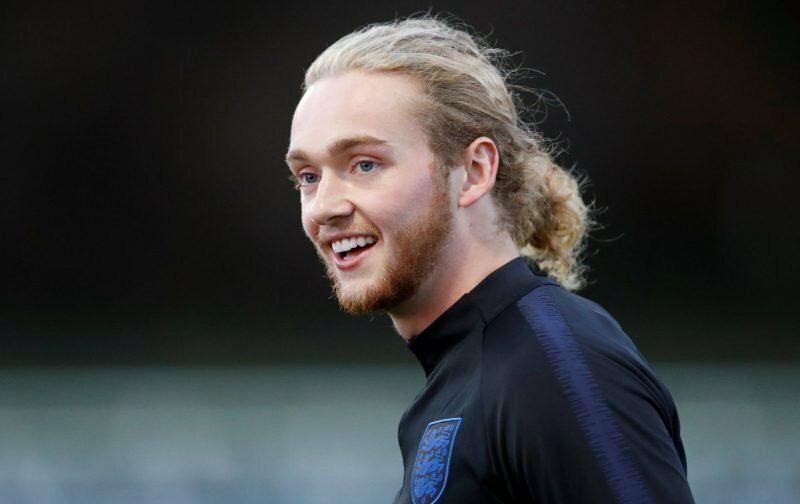 Departures could also be on the horizon though, either on loan or permanently, and some reports have suggested that young midfielder Tom Davies has emerged as a target for title-chasing Scottish side Celtic. Brendan Rodgers’ side are currently locked in a fierce battle for the SPL title alongside Rangers and Kilmarnock, while they sealed their spot in the knockout stages of the Europa League and will continue to battle on numerous fronts in 2019. Whether Everton would approve a deal remains to be seen but some Celtic fans have reacted to the gossip. 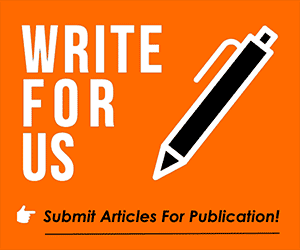 We have gathered some of their comments below. Don't mind a loan if its for 18 months. I like him! I would take him. Like him a lot! Very tidy ball player. Cash in Ntcham to fund moves imminent?